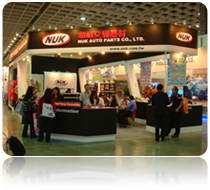 NUK Auto Parts Co., Ltd,--- auto part, automotive water pumps, fan clutch, C.V.Joint., Taiwan, china, asia, manufacturer, exporter. 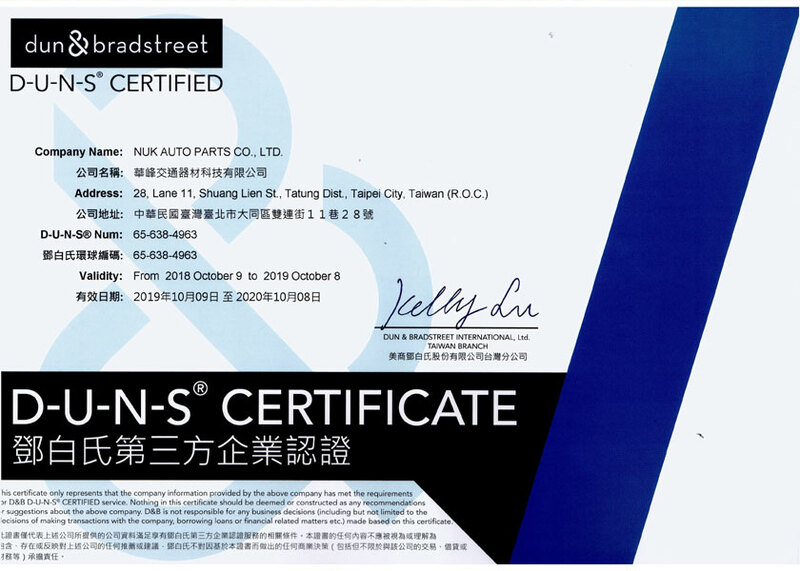 NUK AUTO PARTS CO., LTD is the one of famous automobile parts supplier in Taiwan since 1978, serving for AFTERMARKET field. 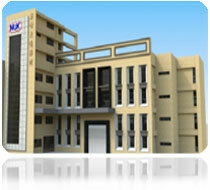 Based on the professional knowledge, NUK is beneficial for customers in the expanding market. 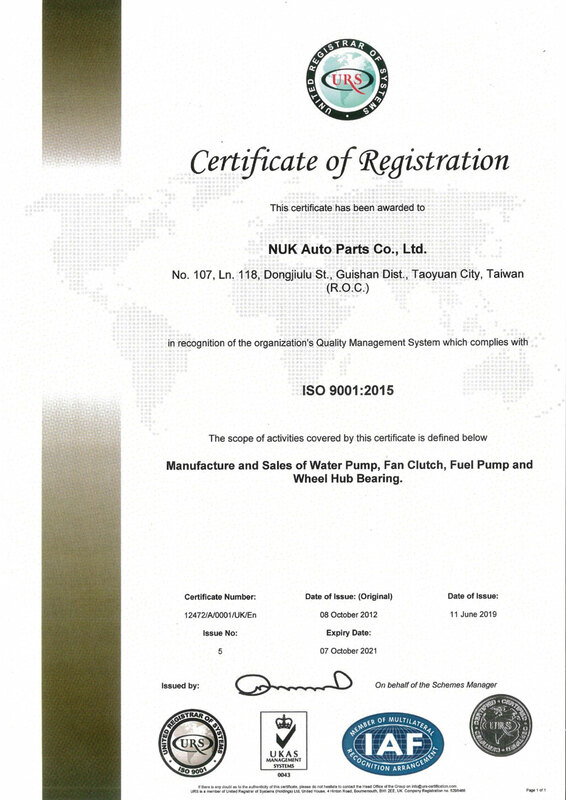 NUK expert in manufacture Water Pump, Fan Clutch, and Fuel Pump for passenger car , truck, forklift, excavator, bus, heavy duty machinery for wholesale and retail sale. 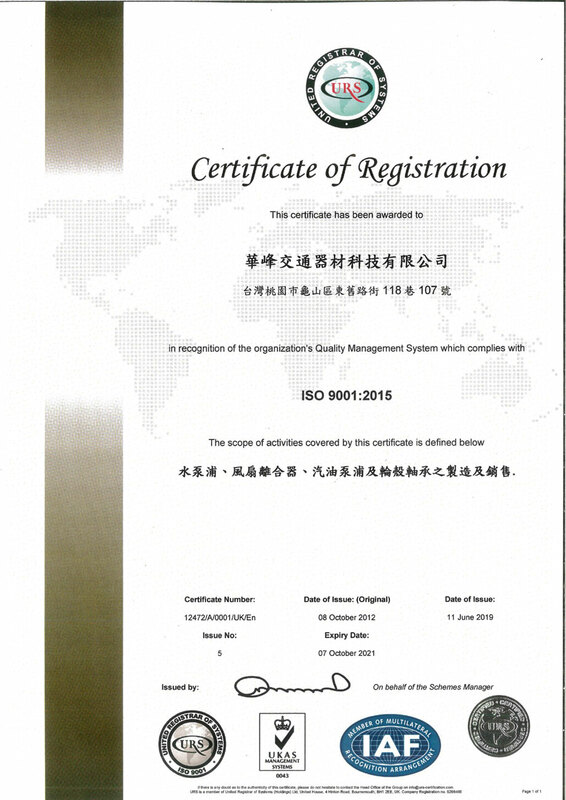 The reliable quality concern is affirmed by its auto parts distributors in the world market. 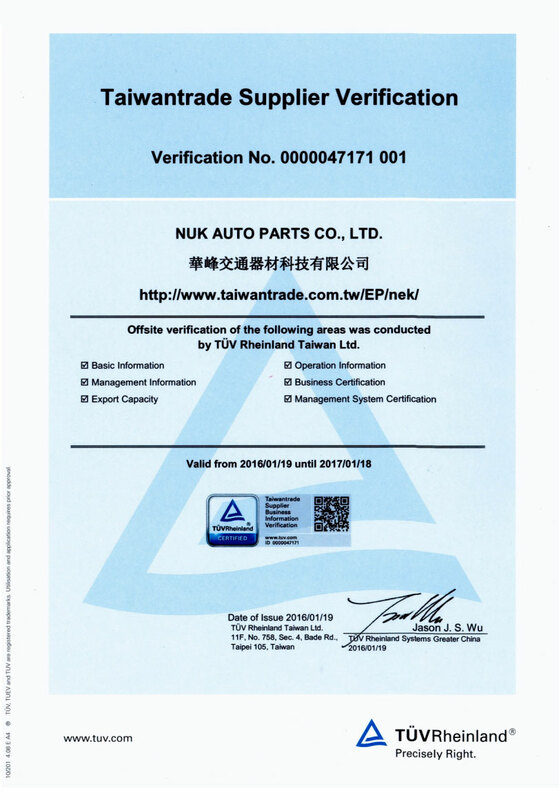 1978 Founded by Loius C.H.Liu at Taipei, main business in the automotive retail spare parts. Whatsapp, Line, Wechat, QQ by request. No. 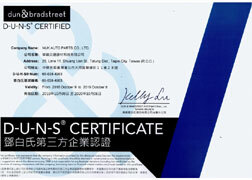 107, Lane 118, Dong Jieu Lu Street, Guei Shan District, Tao Yuan City.